Firefighting efforts at a Fort Washington, Maryland, house Thursday were hampered by clutter in the home, which experts say always poses a risk to residents and to firefighters. WASHINGTON — Firefighters say there were no working smoke detectors in the Fort Washington house that caught fire Thursday, killing an 80-year-old woman and her 75-year-old husband. Firefighting efforts were hampered by clutter in the home, which experts say always poses a risk to residents and to firefighters. The investigation into the cause of the fire continues, said Mark Brady, a public information officer with Prince George’s County Fire and Emergency Services Department. 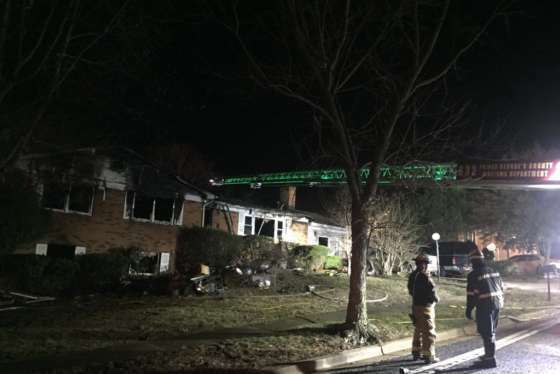 Firefighters in Prince George’s County, Maryland, could not locate a working smoke alarm in the house where an elderly couple lost their lives overnight on Thursday. Hoarding conditions were also discovered at the home in Fort Washington, according to Prince George’s County Fire and EMS Department. Under Maryland law, all homes are required to be equipped with 10-year life battery smoke alarms. Firefighters say there should be one on each level of the home, especially in the hallway outside bedrooms. Firefighters say “excessive storage” or clutter in homes is a fire hazard, threatening the safety of residents and to firefighters. 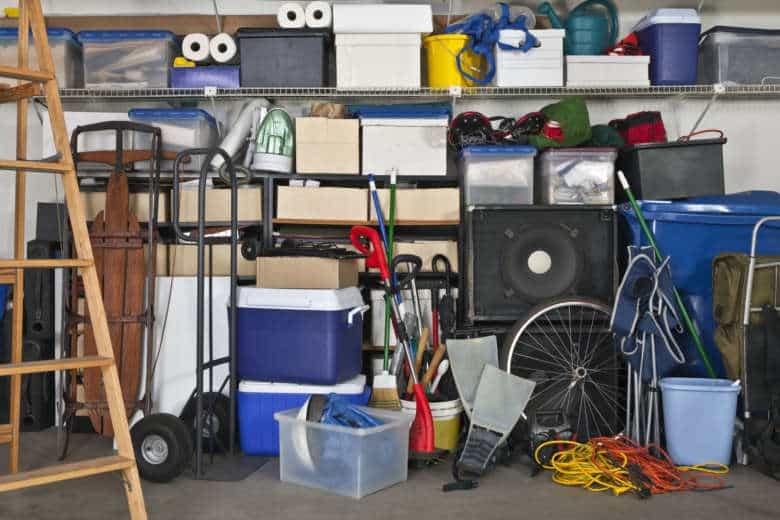 Items should be stored at least 3 to 4 feet away from furnaces and hot water heaters, which can carry open flames. Brady also said any spring cleaning that reduces clutter in residences goes a long way to boosting safety. “We strongly encourage everybody to remove the clutter from their homes, making hallways and doorways accessible and clear of any clutter,” Brady said.